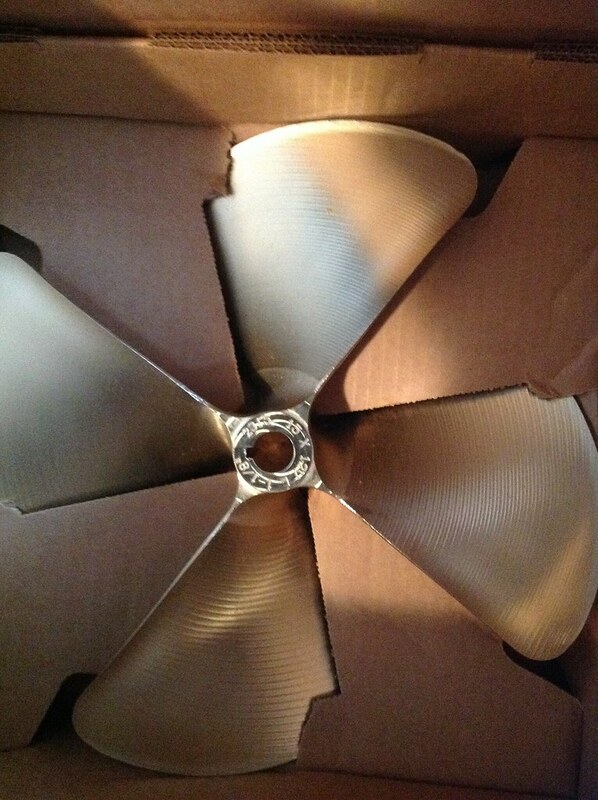 2131 (5 blade) Propeller on VLX? Does anyone have experience with the ACME 2131 (5 blade) on the VLX? 5 blades are a fad that has all but died. 4 blade 15" is the in thing now. I've seen "the eel" come up before on this forum Do you have any clearance issues with the 2315? My dealer says that the 5 blade 2131 (14.5x13.5) is a great compromise for those who want a better hole shot without losing top end speed. It apparently also cleans up the wake on the VLX. Are you talking about surf wake or wakeboard wake cleaning up with 2131? How fast do you want to go with your VLX? What do you primarily do with your VLX? If you wakeboard and surf most of the time the 2315 is a great prop. Another option would be a 1235, I ran both and the 2315 is what I am staying with. I lost about 2-3 mph top end, but I never cruised over 30 mph even when I had the 1235 on. I have noticed no difference in wakeboarding or surfing wake cleaning up any different between the two props. I think some Axis are ordered with a 5 blade. Apparently the surf wake is better with the 2131...at least this is what the dealer says. I plan to use the speed (hoping to get just over 40mph) to cruise over to the play area, then surf most of the time. To give you some background, I am new to the Crew. Just ordered a new VLX and am picking it up from the dealer next week. Before I pick it up, I need to choose a prop...am a bit nervous about the clearance on the 2315, but hoping to get a better hole shot than the 1235. I ordered the boat with the 350hp Monsoon, full stock ballast and 750lb PnP in each rear locker. Am super psyched...I'll post pics as soon as I get it! i would try it stock for a few days until you know what you want. You might be surprised how well it handles stock. "Unagi" has no clearance issues on my VLX....it's all power!